Kidnapping is defined as the unlawful act of taking or holding a person against their will and without consent, by force or fraud. It is possible to find yourself being charged with kidnapping even if you had no intentions of doing so; we find this situation to be most common among parents who do not have legal custody of their child and take that child away without consent from the legal guardian. If you do not have a qualified legal professional on your side, you could possibly be convicted of kidnapping. At DeCarlis & Sawyer, our attorneys will fight for your rights and strive for the best possible legal result. Kidnapping can either be a state or federal offense depending on the circumstances of the crime and the defendant’s criminal history. Kidnapping charges vary by state, but kidnapping that crosses state lines is automatically considered a federal felony, and could potentially involve the FBI. If you are convicted of a kidnapping offense, you could face many harsh penalties. If the kidnapping was aggravated, then the punishment is more severe. Penalties could include heavy fines, imprisonment, and probation. To avoid serious repercussions, you need a skilled defense attorney on your side. The law firm of DeCarlis & Sawyer has over 25 years of legal experience. Our team of criminal defense attorneys gain invaluable experience everyday by handling a variety of cases, and there is no defense they cannot prepare. We will provide you with the advocacy you deserve, and will work alongside you every step of the way. 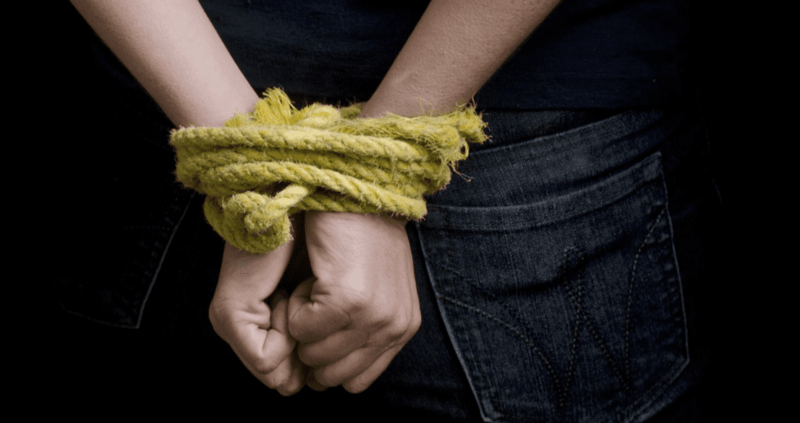 If you or someone you love has been charged with kidnapping, contact us for a free consultation and discuss your legal options. You pay nothing unless one of our lawyers wins your case.